Tushar B Kute is working in MITU Skillologies, Pune as Researcher & Trainer in Computer Science. Collection of complete newspaper articles written by Tushar. 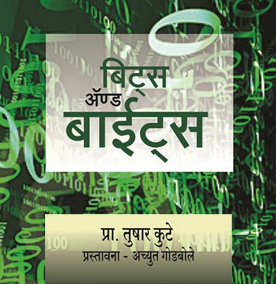 Tushar's own blog in Marathi and English. Blog on various travelling spots in Maharashtra state. A blog on Operating system and open source softwares. 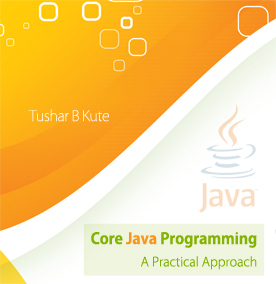 Core Java Programming: A Practical Approach - The basics of Core Java are covered in this book with maximum practical implementations. 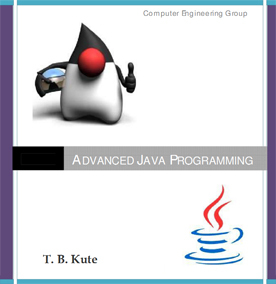 It is containing basics of OOP, basics of core Java, JDK, JVM, classes and objects in Java, arrays, strings, vectors, packages, interfaces, exception handling, multithreading, applets, graphics programming, IO streams, file operations etc. Currently, the book is under publication by Laxmi Publications, New Delhi. It will be in Market in this year. This book is available in eBook format only. It covers the syllabus of MSBTE approved courses such as CO/CM/IF/CD (third year and final semester). The topics covered in the book are: Abstract Window Toolkit (AWT), Swings, Networking in Java, Java Database Programming (JDBC), and Servlets. After the vast success of first e-edition of the book, Tushar has released completely revised second e-edition of the book in March 2012. This book is available in eBook format only. It covers the syllabus of MSBTE approved courses such as CO/CM/IF/CD (first year and second semester). 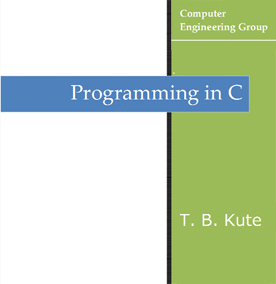 The topics covered in the book are: Basics of C Programming, decision making, branching, arrays, strings, functions, structures and pointers.After the vast success of first e-edition of the book, Tushar has released completely revised second e-edition of the book in March 2012.